One point to remember, when it comes to selecting the most suitable service professional to complete your project, "if you only want to pay peanuts, expect to get monkeys!" 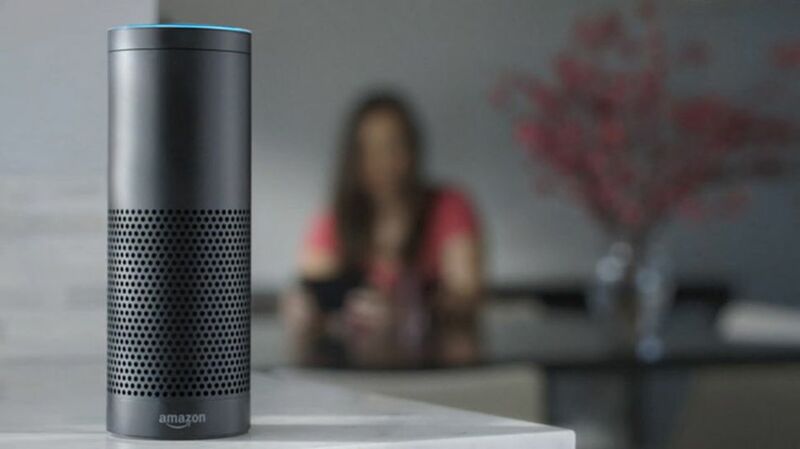 A recent article I read with interest was about the building in of Amazon's Alexa Smart Speaker, being built into new construction dwellings in Sydney Australia by a Perth based IoT company. We are well aware of these Smart Speakers that have become an almost ubiquitous part of our psyche in recent times. Amazon, recently approved for widespread marketing in Australia have started selling their Alexa product there and this enterprising company has devised a system to build it into new construction homes. Google's offering, the Google Home Smart Speaker has also set the world on fire since it's release and is fast becoming a solid competitor to Amazon's Alexa. Amazon and Google are both leading the charge to adoption of Smart Search and voice controlled products including our door locks and security systems with a fervor not seen in many years and is setting the building industry on fire with slews of new Smart Products that can be controlled with just our voices. A Star Trek world inches closer to reality. Perhaps an agrarian mindset is not too far off? 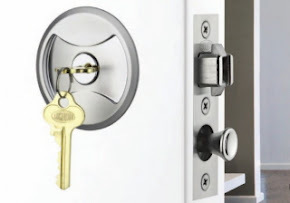 The number of battery powered door locks that are continuing to enter the market are offering consumers wide choice in styles and features and few have integrated Alexa or Home into them at this time. I still believe that battery technology is too inferior at this time to make the investment in battery operated locks in my home. I believe that once we figure out how to conveniently and easily connect our door locks to mains power (perhaps with battery back-up), we will have solved the dilemma of the times. That dilemma? The constant and never ending need to be replacing batteries regularly. 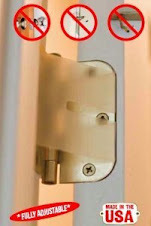 I was working at a customer's home today, who was suffering from a malfunction to her new battery operated door lock. Her door had dropped due to weathering, causing the bolt mechanism to bind in the strike hole making the battery operated motor driven bolt work far too hard to release. After trying multiple times, the batteries died and she was locked out. I came out, picked the lock and put a wedge under the door to lift the whole door allowing the bolt to travel correctly. I convinced her to carry her house key "just in case" in future. I also installed a long screw in the top hinge that re-adjusted the door to the correct level, allowing the deadbolt motor to operate the way it is supposed to. A price war has begun. A new player has entered the market and selling on Amazon. They have dropped the price of The Lockwood 7444 Keyed Pocket/Cavity Door Lock to $135, so to combat them we are dropping to $133. We have been selling this product for 7 years and honor the manufacturers warranty, unlike other re-sellers who don't. The impending tariffs to be imposed by the current USA administration are expected to hit all consumer prices in the coming months/years. Besides inflation, which has been on the rise for years now (not according to Wall St though) and evident on Main St, seeing many manufacturers prices increases, some 3 times in the last 12 months, we small businesses are less immune to the price volatility than our bigger competition. I know many colleagues in my industry who have not raised their prices (on service and labor) in many years. Some are still charging similar prices to the late 1990's. It is not like we enjoy raising prices but when our competitors are vying in a "race to the bottom" mentality, we have no choice but to join or fail. Labor is and always has been a fixed cost, that rises with the CPI (Consumer Price Index), but for many years labor rates/wages have not increased while costs of consumer goods continues to increase rapidly. Businesses today find that they cannot compete with the eBay's and Amazon's and Wal-Mart's and Home Depot's, Lowes, K-Mart's, Target's etc in retail prices. The customer is the only beneficiary of cheaper prices and while this is a good thing for them, the fact that many/most smaller businesses (the largest employer sector of the wider economy) continue to lose market share, is a really bad omen for the future. 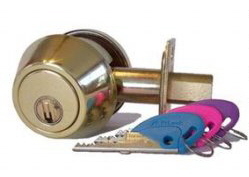 I have been a continuing professional locksmith for almost 35 years, having worked on 4 continents and delivered service to many and varied customers. Quality and professional expertise can be costly, but what do you want? What do you expect? 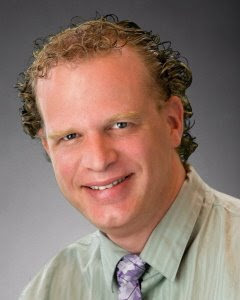 I know that when I call a service professional, I demand the best quality products and services at fair value prices. Remember this, "If You Only Want To Pay Peanuts, Expect To Get Monkeys!" 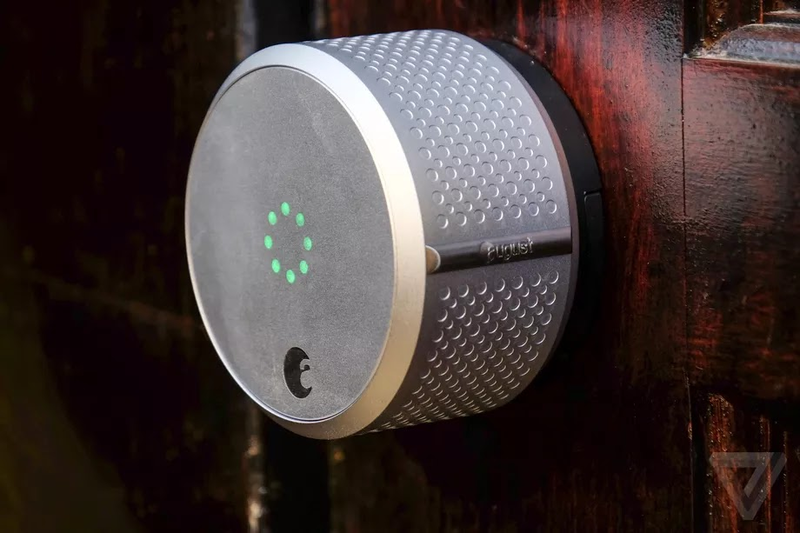 News: August Lock, the infamous Smart Lock company recently purchased by Lock and Door Hardware Manufacturing behemoth Assa-Abloy, have just announced the integration of Google Home Smart Speaker to the products functionality. This integration, allows would-be users of the sensational Google Home Smart Speaker and users of the August Lock Smart Deadbolt actuator, to lock, unlock and determine the locking/unlocking state of their August Lock product. The integration of many Smart Home products, including door locks, thermostats, even alarm systems to function using a users voice commands, as opposed to the conventional keypad code or mechanical key operated switches, that control many of today's Smart Home products. The unique look of the Smart Home lock activator, has certainly increased interest and usability of modern day lock activation systems and added a much desired component to home owners, dwellers and office patrons. This new addition to the August Lock operating system, allows users to add Google Home voice controlled operations to the Smart Home products, fundamentally changing how our homes and controlled security and access products operate. The source below, explains how to add the functionality to your Google Home product. 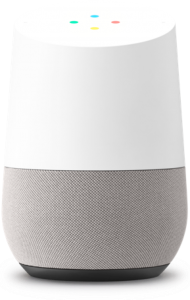 It adds desired functionality to the continually expanding range of products that can be integrated with Google Home. While we still argue that some Smart Home products do not adequately protect your dwelling from unauthorised use, we believe that the use of voice-controlled "switches", should be considered a progressive forward step in modernizing our homes and offices. Arguably, voice controlled products will see the Keyless Market continue to expand and make all our lives simpler.